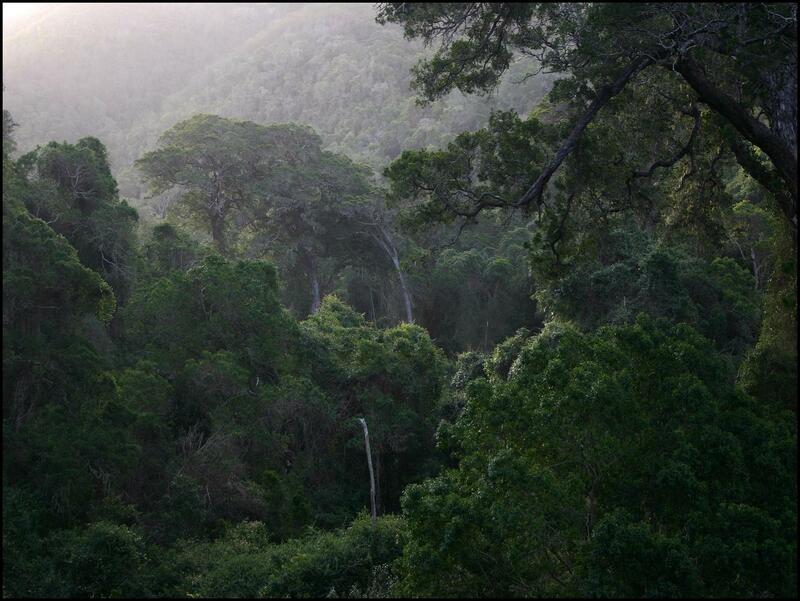 Knysna has the opportunity to transform itself into something that is much better than what was, and in the process, have a very specific, individual story to tell, one that will capture the imagination of the world. 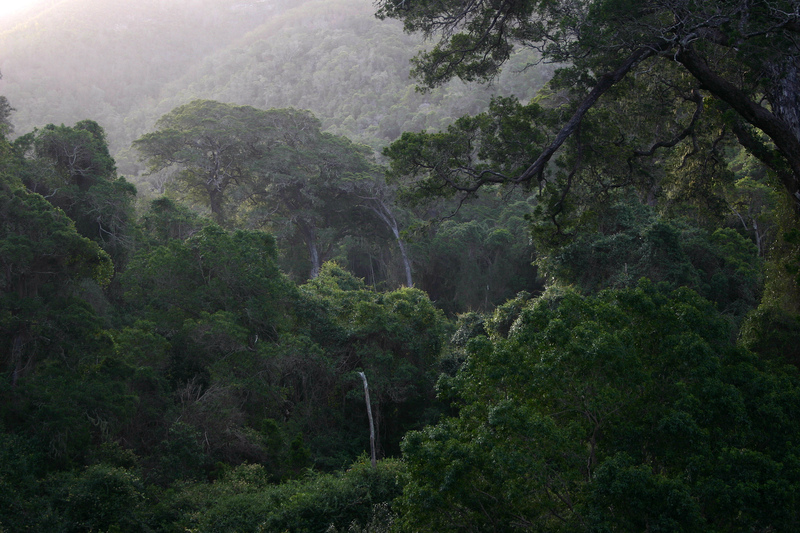 Knysna has a unique sense of place thanks largely to the embrace of our ancient indigenous Afromontane forest with its majestic giant yellowwoods and other forest ‘elders’. This forest has continued to thrive and function for thousands of years in spite of ‘catastrophic’ fires, and droughts, and floods (or perhaps because of them), bouncing back each time, never quite looking the same, but always able to continue functioning and thriving as a system. Imagine discovering the secrets to that kind of remarkable resilience! And, what’s even more remarkable, is how the system functions and thrives. We’re talking about all the trees, creepers, ferns, fungae, bacteria, insects, birds, reptiles and mammals, sharing a particular territory and sharing the resources therein, while functioning in a way that not only i) doesn’t pollute, poison or deplete the system; ii) results in no waste and no unemployment but also iii) continuously helps to create conditions conducive to life! Surely it makes sense to make such a system our “model, mentor and measure”…to find out how it functions and to apply the principles and strategies in the same way to ensure the same desirable outcomes. 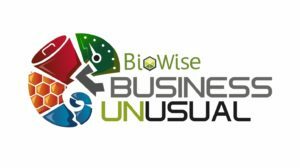 So, ‘business unusual’ is about intentionally setting out to discover the secrets to not merely minimizing negative impacts, but actually positively contributing to creating conditions in which all life can thrive! It’s about modelling Knysna’s ‘re-birth’ on those same secrets, that same blueprint that ensures the ability to adapt, evolve and continue to function in the face of change while helping to create the conditions that enable us all to thrive. Not only would this make us superbly adapted to earth’s operating conditions and functioning highly efficiently and effectively as a result, BUT we would also have a UNIQUE SELLING POINT in terms of tourism and lifestyle. The story we’d be telling is one of finding our place, our niche, our role; embracing our interdependence and interconnectivity with nature; learning to join hands with nature and learning from nature to move way beyond ‘sustainability’ into adaptive, resilient, regenerative living that continually replenishes, gives back and contributes to creating the conditions in which all life can thrive. And we would share this story with the rest of the world, attracting tourists, students, scientists, academics, urban planners and designers to our shores. 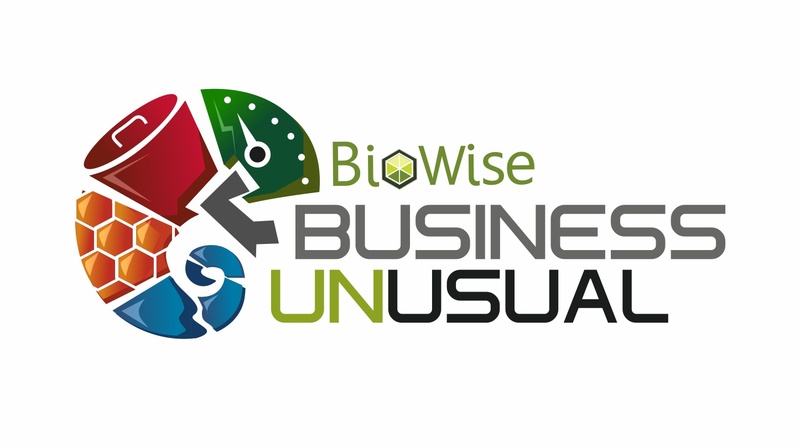 BioWise invites all Knysna residents, businesses and industries to become part of this new narrative. 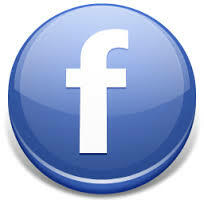 Follow our inspirational page !